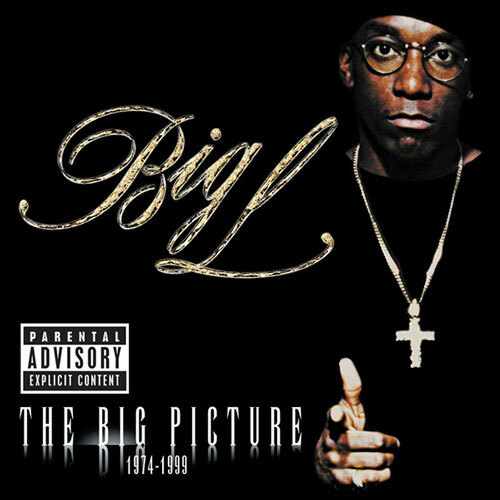 The Big Picture New York rhyme-slinger Big L didn’t live to see the release of The Big Picture, but the posthumous album captures him at his smooth-spitting best. The quick scratches and uptown cool of boom-bap classics like “Fall Back” and “Flamboyant” find the Harlem-born rapper’s fluid flow in full effect. Elsewhere, the fat, pulsing bassline and playful steel drums of 2Pac collaboration “Deadly Combination” fuse East and West Coast sounds in a funky hybrid that crystallizes both regions’ ’90s enterprise.